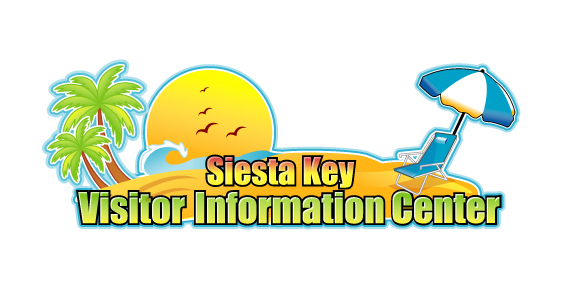 Thank you for your interest in the Siesta Key Visitor Information Center. Located in the Boatyard Village at the base of Siesta Key's South Bridge, the self-service center contains valuable information from 100s of area businesses, as well as numerous maps and local publications. It's convenient location at the base of the Stickney Point bridge means that the vast majority of visitors to Siesta Key will pass it numerous times during their stay. It is open daily and is promoted on our new lit marquis sign at the entrance to the plaza, this website, and various other media outlets. Currently, we are averaging nearly 1,500 visitors per month. If you are interested in being displayed in the center, please take a minute to look over our rates below...we are sure you will find them to be quite reasonable given the highly-targeted exposure you will receive....then let us know how you would like to participate. After that, all you need to do is keep us stocked with your materials. We will take care of making sure your pocket is full on a daily basis and will let you know when we are running low. Please Note: Space is limited and is filled on a first come-first serve basis, so act now to reserve your display space...rates start as low as $4.17/month! If you have any questions, please feel free to give us a call or drop us an email. Better yet, stop by and say "Hello." We look forward to working with you to promote both your business and our beautiful island!